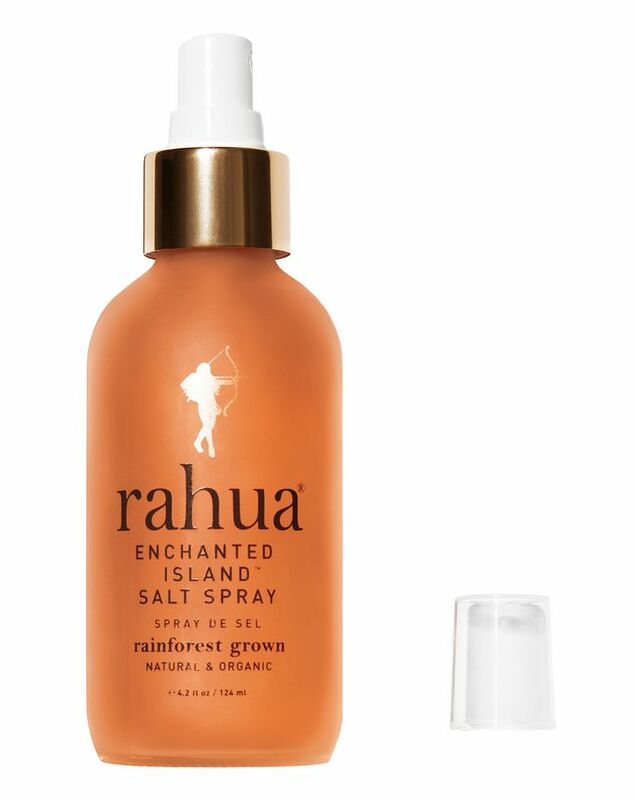 Inspired by the lush Galapagos Islands, this salt spray captures the spirit of a languid stroll on the beach and imparts the ‘mane’ perk of such a saunter – perfectly tousled, naturally wavy beach hair. Incorporating natural pink sea salt to create enviable texture, this spray also features an exotic cocktail of guayaba, hibiscus and passion fruit to leave your lustrous, wavy locks perfumed with a delicate, tropical fragrance. 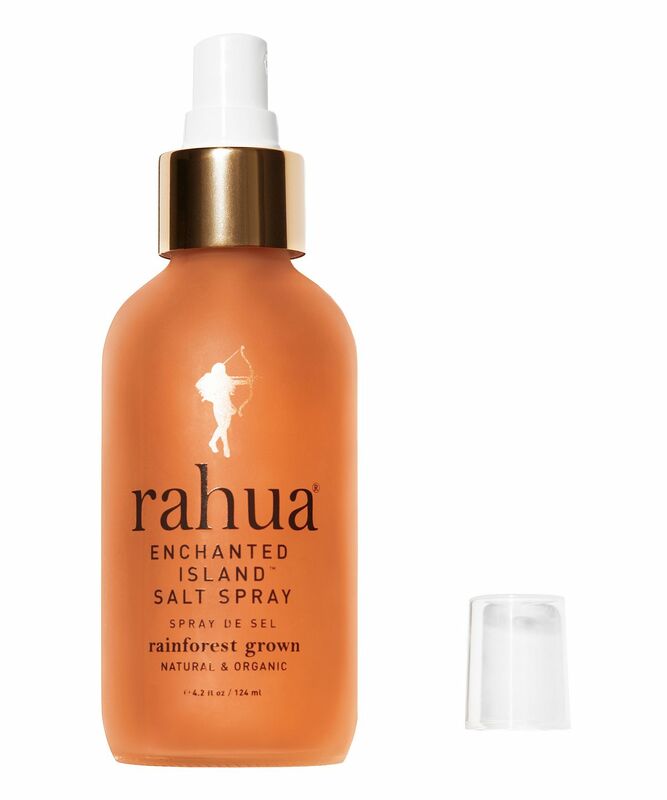 Rahua’s Enchanted Island Salt Spray will transport you – and your hair – to a tropical paradise. The sweet-smelling secret to loose, beachy waves, this must-have spray features natural pink sea salt to create covetable, bedhead texture. Scented with an exotic cocktail of guayaba sugar and passion fruit, this will leave your lustrous, subtly defined waves perfumed with a subtle, irresistible hint of the tropics. As well as smelling great, hibiscus extract strengthens the hair’s core, adding shine and bounce, while guayaba imparts moisture to leave it feeling super-soft. Spritz onto damp or dry hair from roots to ends – then twist, tousle and style as desired. I die for Rahua's classic shampoo and conditioner, this makes my otherwise silky hair quite mangled looking. Perhaps for someone with very thin hair, this would do, but not for anyone Arabian or with otherwise thick and luscious hair. Pass. It seems to be overpriced a bit. Not a bad spray, but I don't see any WOW effect as described. I can "live" without buying it.